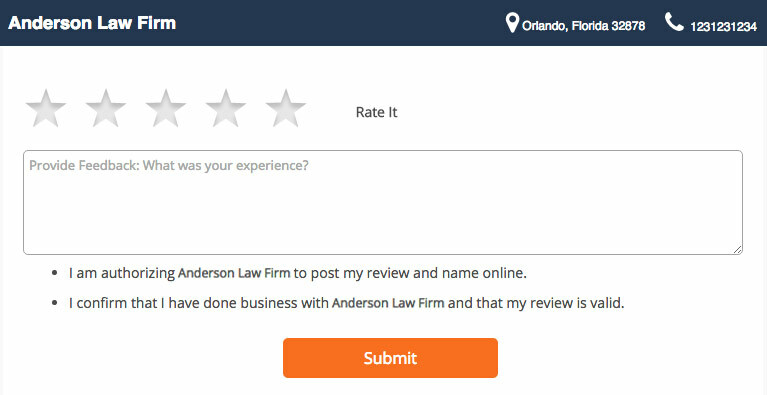 How It Works - ReviewMeToday - Reputation Building Made Easy! 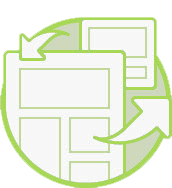 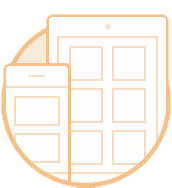 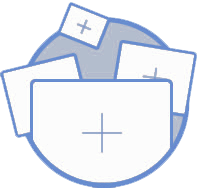 ReviewMeToday’s innovative software will automatically take your customers to the web page of your choice, which will allow for them to complete one-click reviews on any major review portal. 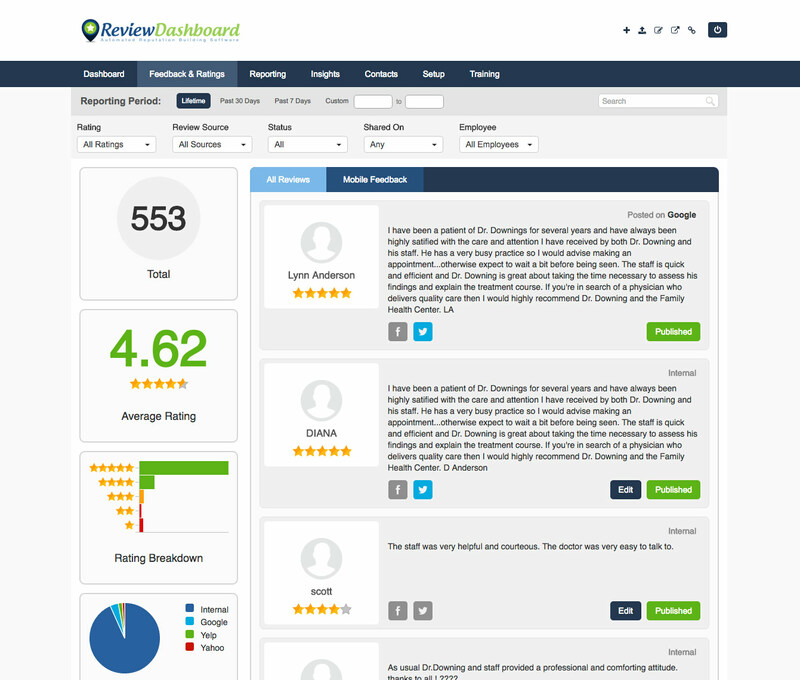 The dashboard that you will have access to with ReviewMeToday, allows you to manage all of the customer feedback and online reviews that you receive in one place. 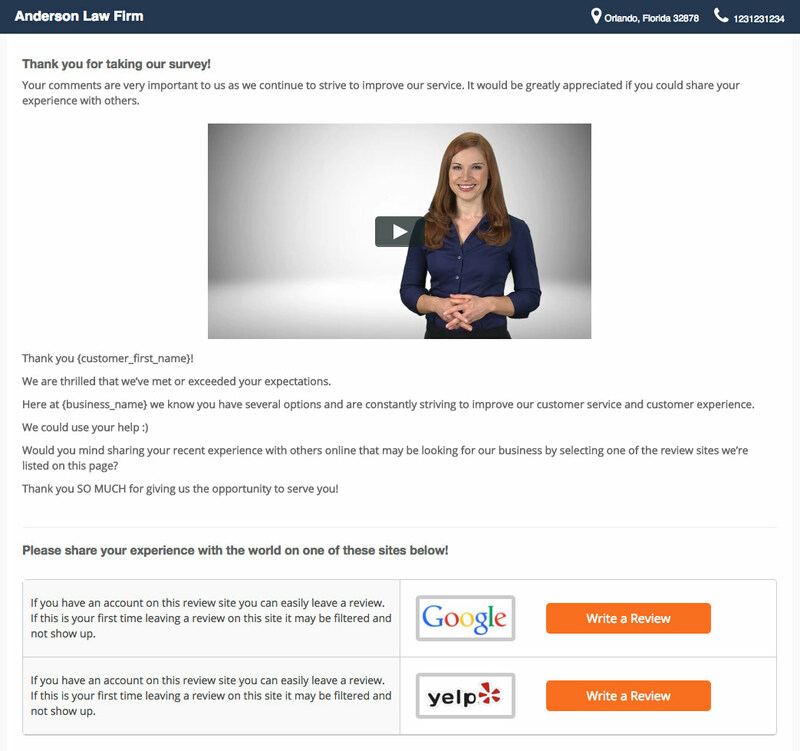 It also displays the overall feedback and online rating score of your business. 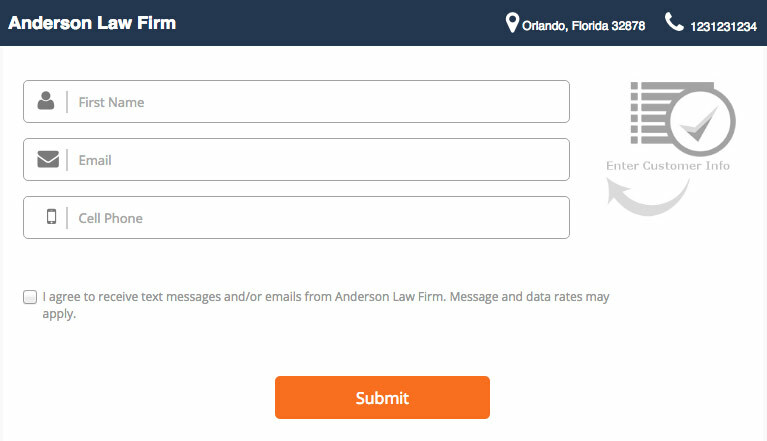 The services we provide work to keep you constantly informed through sending e-mail and text alerts that will notify you as soon as your business receives a new rating or review.